Viewing or examination of oneself; a hallucination of viewing one's own body. I experienced an autoscopy once in which I floated out of my sleeping body and looked down upon myself from the top corner of the room. I even watched myself turn in the bed, surprised to physically feel the sensation of turning in my completely immaterial self. There's nothing particularly unusual about my experience, of course, and I've no doubt at all that it was just a particularly vivid dream. Out-of-body experiences have fascinated humans since time immemorial, and although some still put such experiences down to occult or spiritual phenomena, it's generally accepted in mainstream science that there are rational explanations, such as it being a type of hallucination brought about by such diverse factors as brain injury, sleep disorders or deprivation or some other psychological or neurological reason. What is particularly bizarre is an apparent condition called a negative autoscopy, or occasionally Maartechen Syndrome. 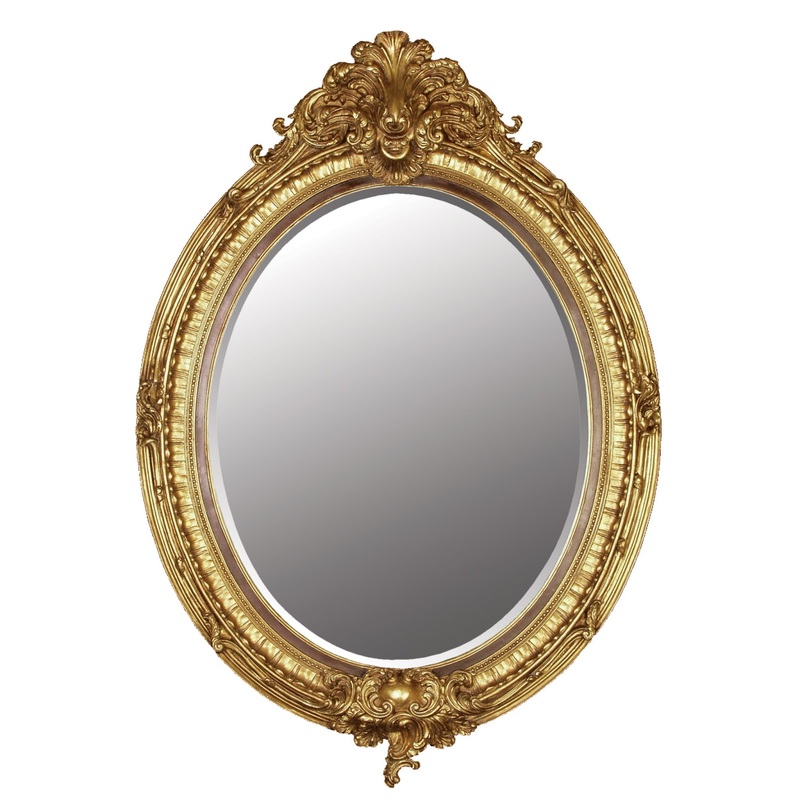 This is a psychological condition in which the sufferer is unable to see their own reflection in mirrors or other reflective surfaces, even though the person's reflection is (of course) normal to everyone else. It is apparently extremely rare, and is described in Jan Dirk Blom's Dictionary of Hallucinations as a type of cognitive hallucination. Have you ever experienced an autoscopy? Do you suffer from negative autoscopy? Do please leave your most reflective comments in the box below. Negative autoscopy sounds like the opposite of what Narcissus had. Interesting word. If I was to use this term in everyday life i.e. to look in a mirror, would It be correct to say, 'I am just going to autoscopy'? If this is correct then I feel it could real life altering affects by reducing the potential accumulation of time that could of incurred had I not have learnt this new word.